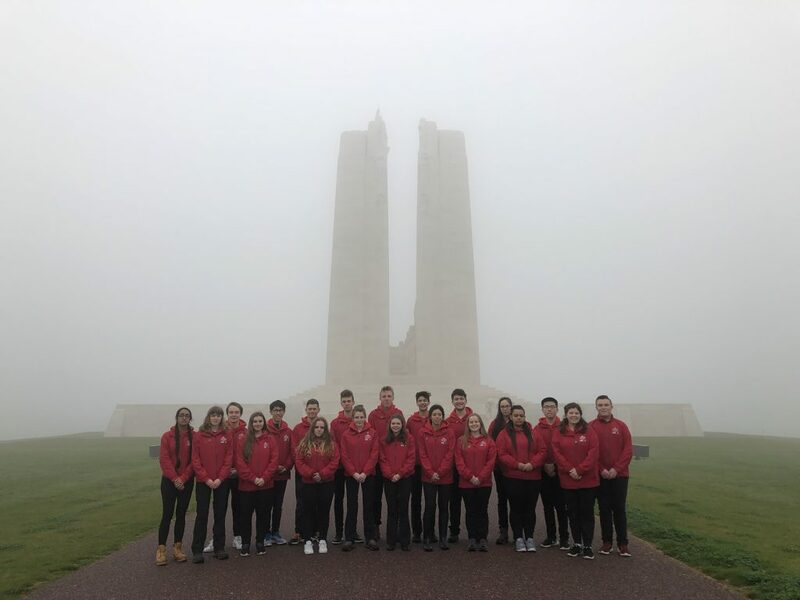 Today marked the 102ndanniversary of the start of the Battle of Vimy Ridge, a battle that would go down in history, textbooks and even passports alike. 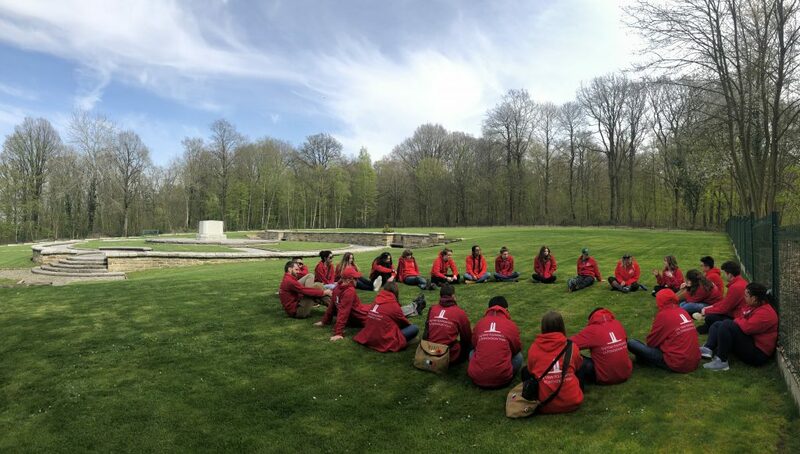 The whole week that we were in Europe, we learned about the importance of this battle as well as the history, controversy and debates behind the First World War. For the events today, the ceremony seemed surreal. 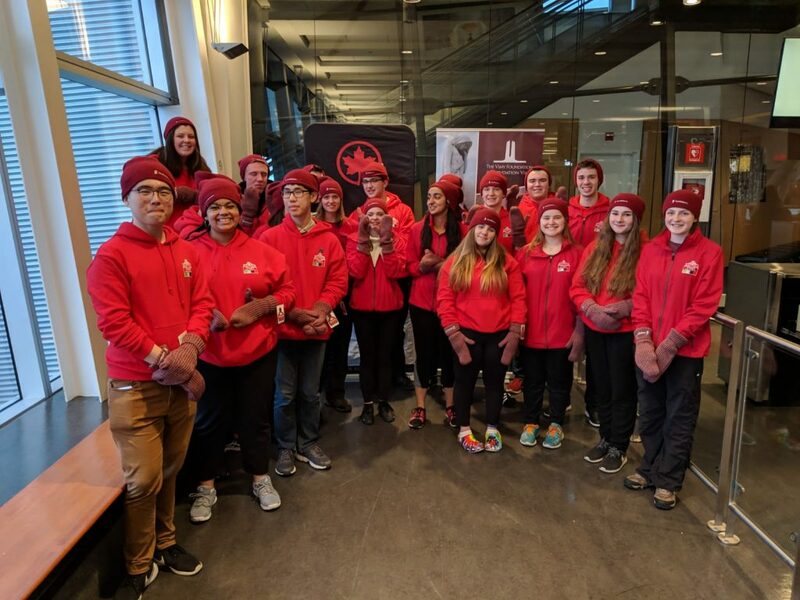 I’ve seen the ceremonies, the events all on TV but to be there in person with the armed forces, dignitaries and veterans, it was truly an amazing experience that I will not forget. 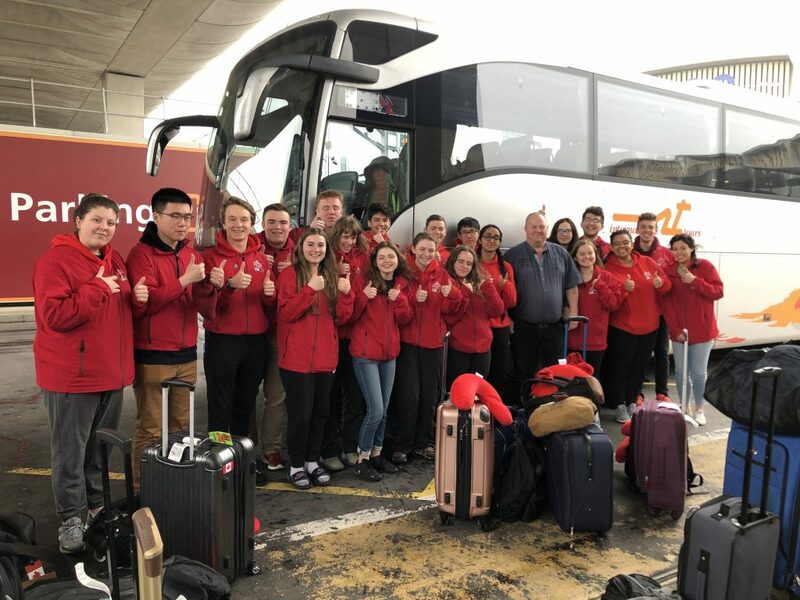 It was also a great feeling to finally hear our tour guides speak with a Canadian accent! Standing there at the memorial, it felt Canadian. The mist, the fog in the air resembled what I would typically see in British Columbia. It felt like home. I always try to imagine and put myself in the shoes of those who’ve been through these battles and these experiences. I certainly felt as if I was at home, standing on top of the carefully carved stairs. Maybe, I imagine, those soldiers would feel the same. 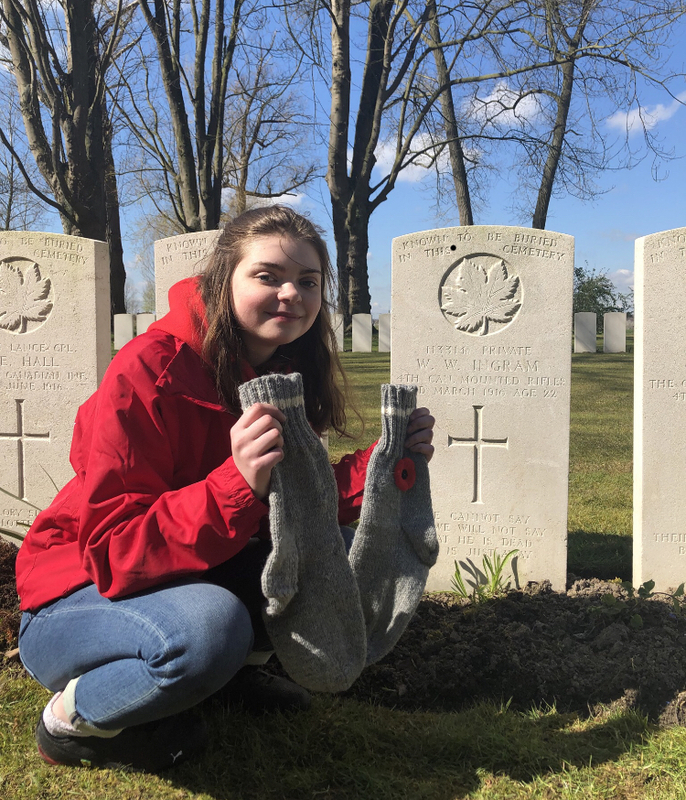 Across the Atlantic, maybe, the battles felt Canadian. At the end of the day, today was an experience and a time of reflection for myself as well as my peers. Sometimes, we need to feel as if we were home in order to fight a battle far from home. 580 000- a number that can represent the population of a village, city, or in some cases an entire country. But that number also represents 580 000 brave young men who were loved brothers, fathers, and uncles, all with stories to tell. The Ring of Remembrance pays tribute to these soldiers and the unique memorial makes no distinction between their nationalities and rank. Standing on the platform at the entrance, I was surrounded by panels decorated with the names of fallen soldiers. With every step, more names came into focus and a flood of emotions washed over me. Feelings of sorrow and sympathy were prominent throughout the visit and stayed with me throughout the day. It was also at this memorial that I recognized the names of fallen Sikh soldiers, for the first time, which added a personal connection to the experience. 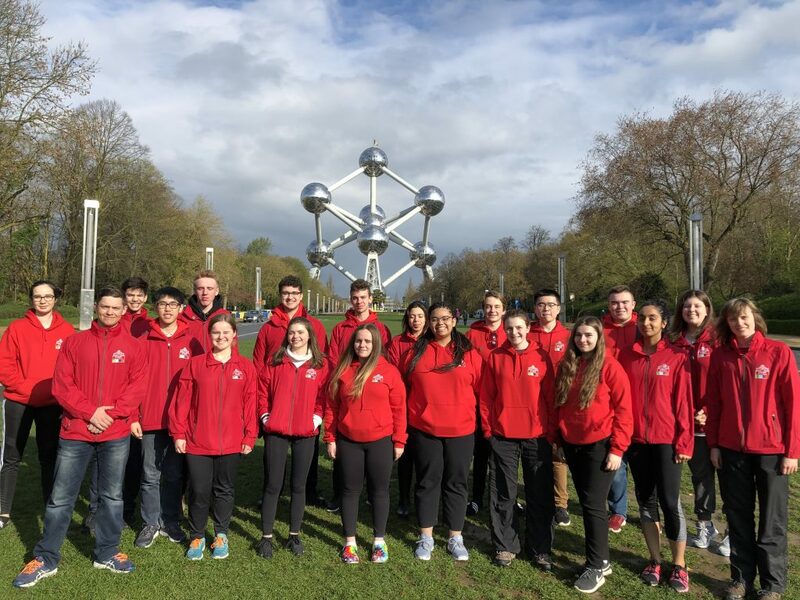 Aujourd’hui en Belgique, nos étudiants du PPV 2019 ont visité le poste de secours de John McCrae où Emma et Theo ont lu le poème Au champ d’honneur. 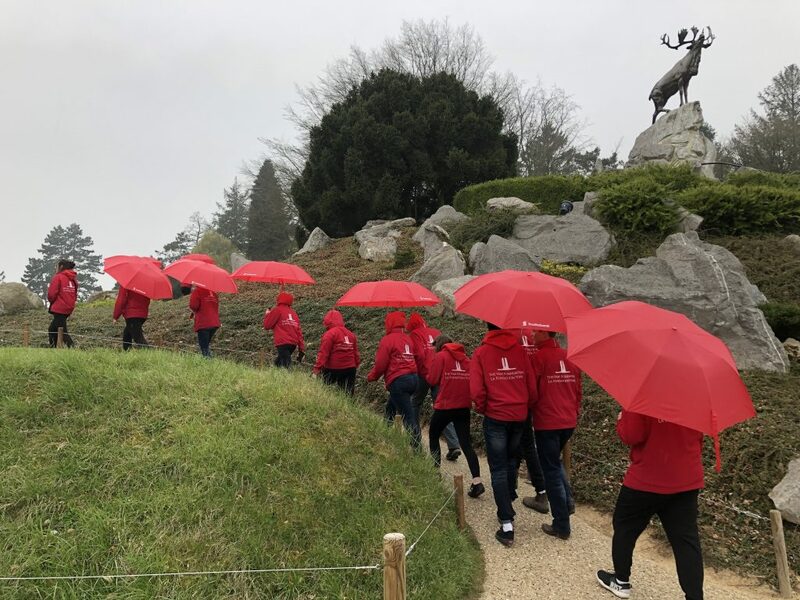 Plus tard ils ont visité le Mémorial Passchendaele et quelques cimetières environnants. 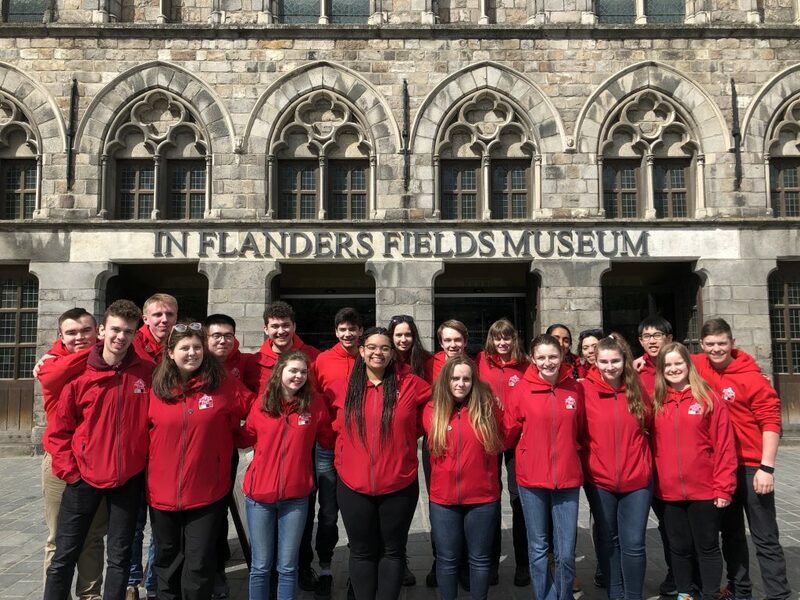 En après-midi, les étudiants ont visité le musée In Flanders Fields, situé dans la Halle aux draps d’Ypres et ont gravi les 231 marches de la tour pour admirer les vues magnifiques sur la région d’Ypres. (À noter: les participants blogueront dans leur langue de préférence). 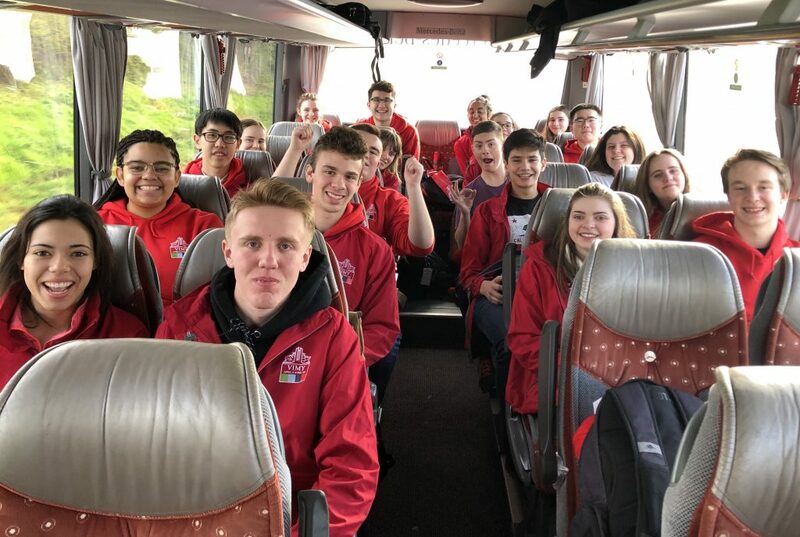 Ce matin, nos récipiendaires du Prix du pèlerinage Vimy sont arrivés à Bruxelles et ont visité l’Atonium. 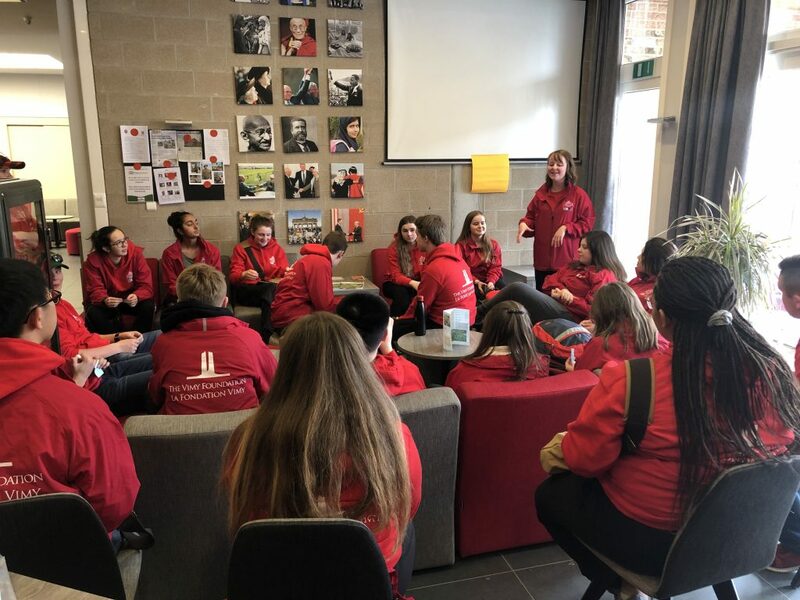 L’après-midi, ils ont voyagé à Messines sur le saillant d’Ypres. Une fois installées, les récipiendaires ont été initiés au programme et ont participé à certaines activités brise-glace. 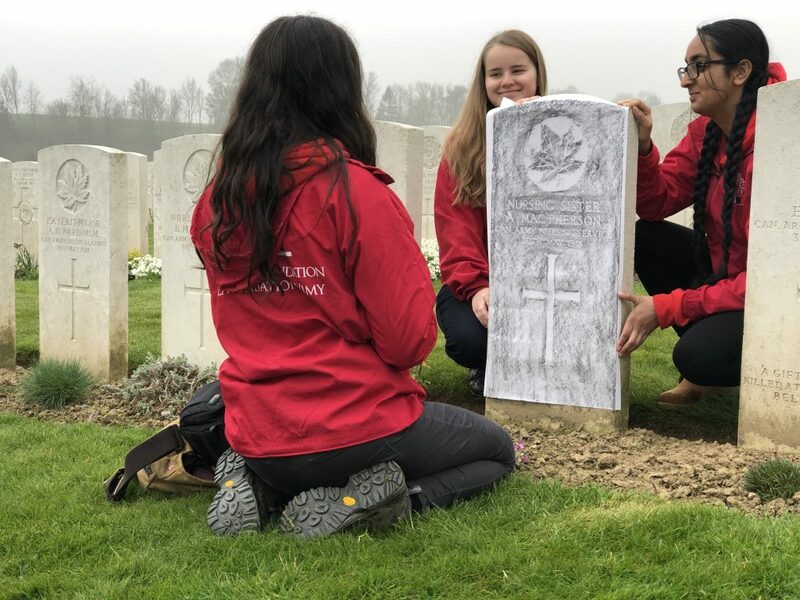 Aidan: J’ai extrêmement hâte à la visite du cimetière britannique à Caix, car c’est là que mon arrière grand-oncle, Henri Plouffe, est enterré. J’ai aussi très hâte à tous les nouvelles interactions que je vais avoir avec mes co-étudiants. 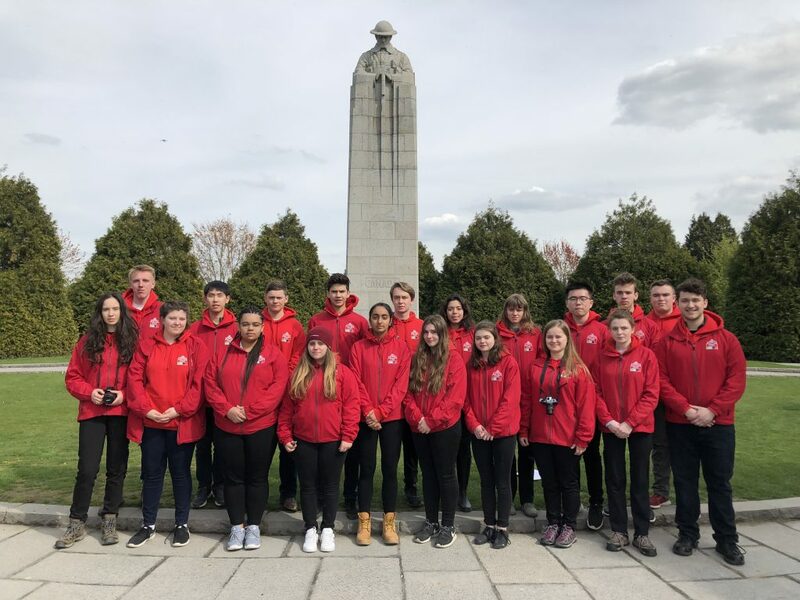 Nos récipiendaires du Prix du Pèlerinage de Vimy de 2019 ont embarqué pour un programme pédagogique d’immersion en Belgique et en France, afin d’étudier l’histoire du Canada durant la Première Guerre mondiale. Suivez les élèves alors qu’ils blogent sur leur expérience! 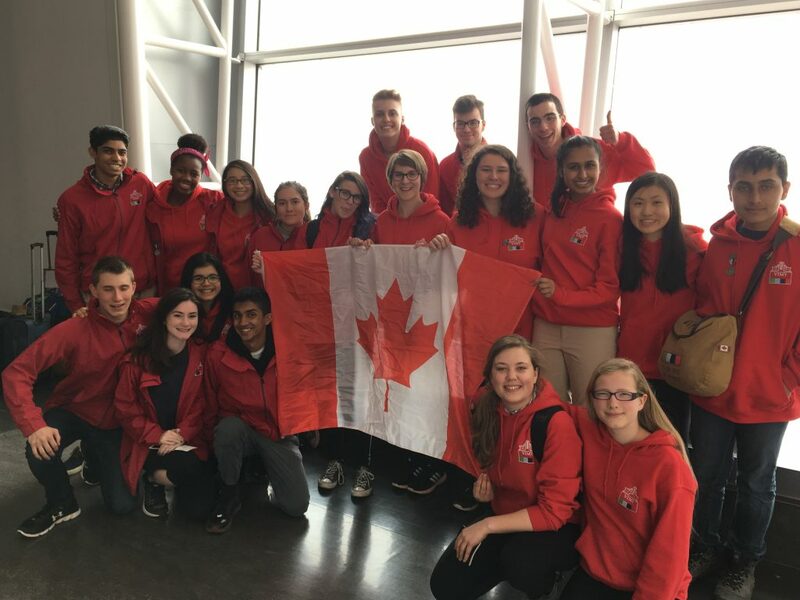 (À noter: les participants blogueront dans leur langue maternelle.) 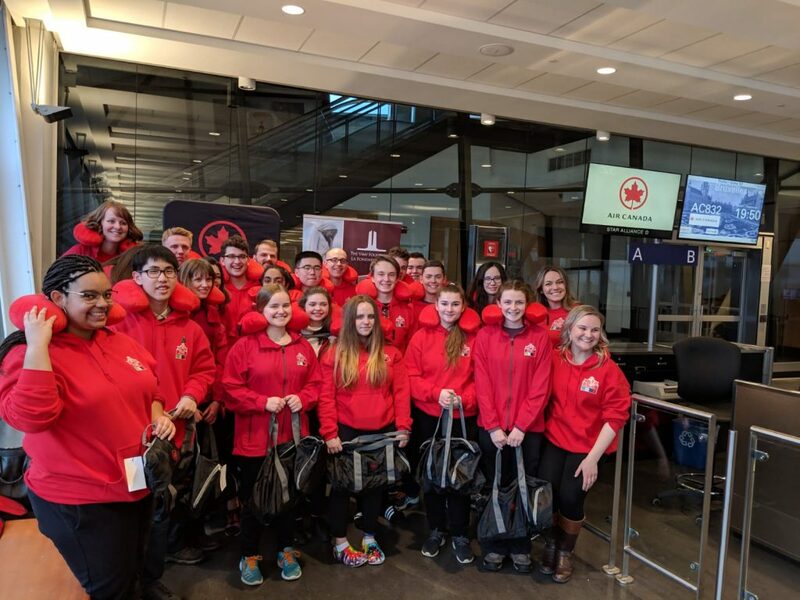 Merci à Scotiabank et Air Canada pour leur soutien.